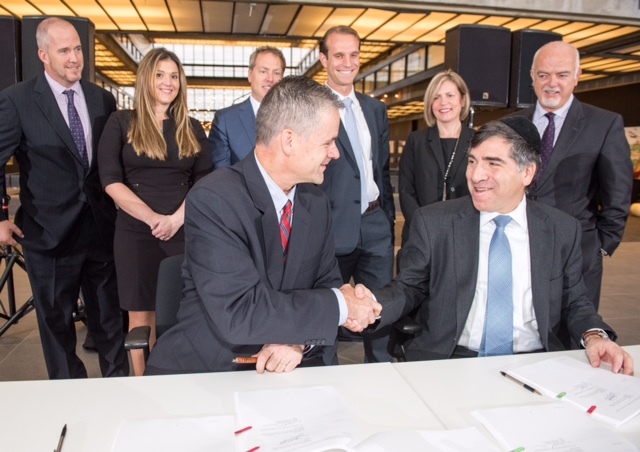 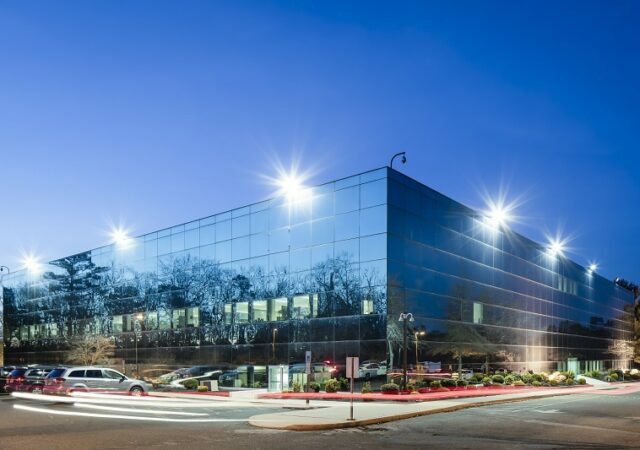 Jersey Central Power & Light is the latest company to commit to the sprawling Bell Works campus in Holmdel, signing a lease to move its Central Jersey regional headquarters to the site. 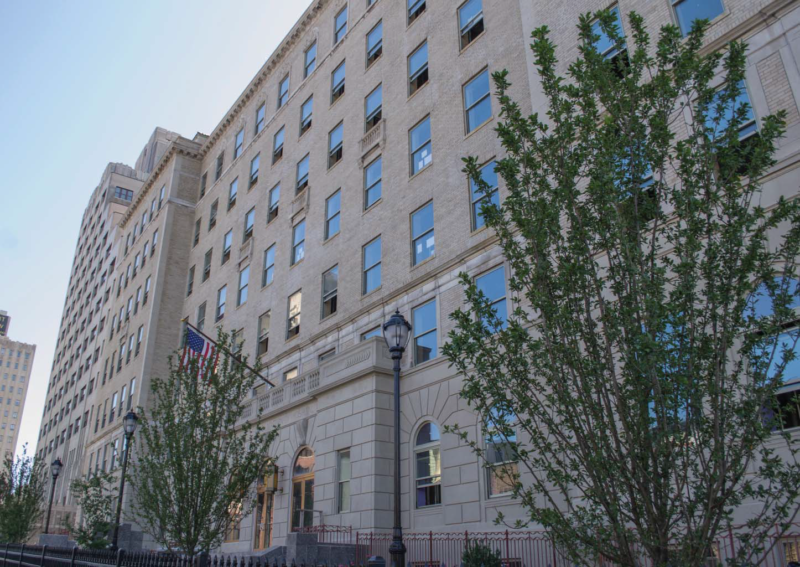 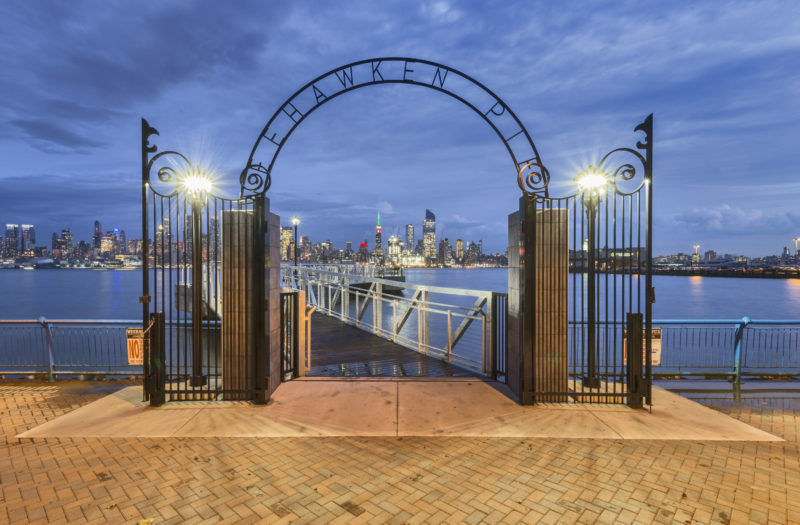 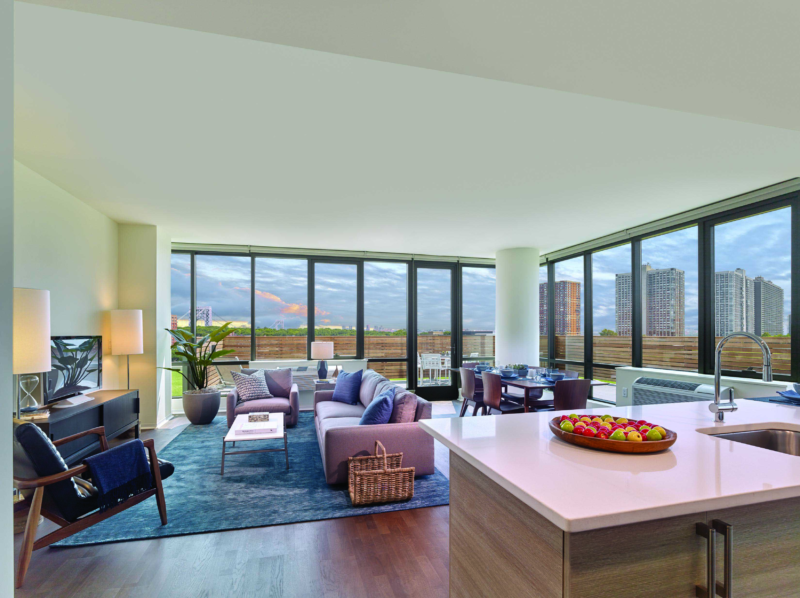 The high-end residential complex in Jersey City known as The Beacon has leased up its sixth and final apartment building, marking the completion of a distinctive, ambitious project that saw developers readapt a sprawling early 20th-century hospital. 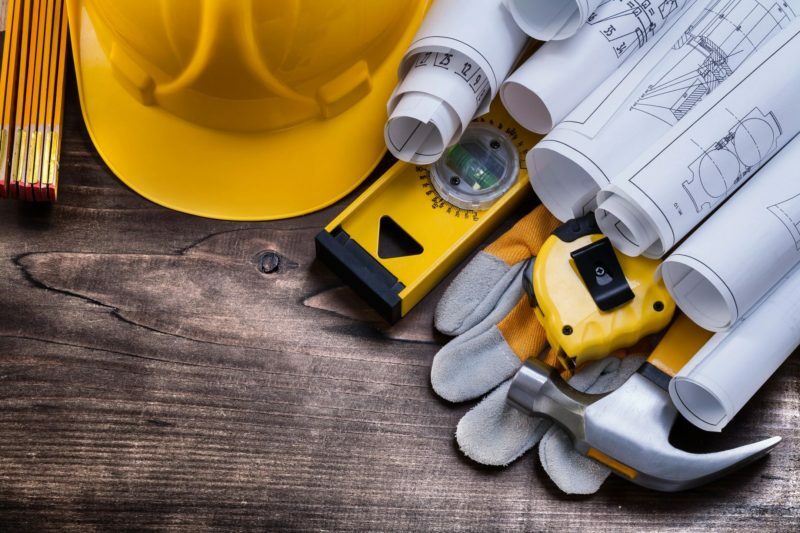 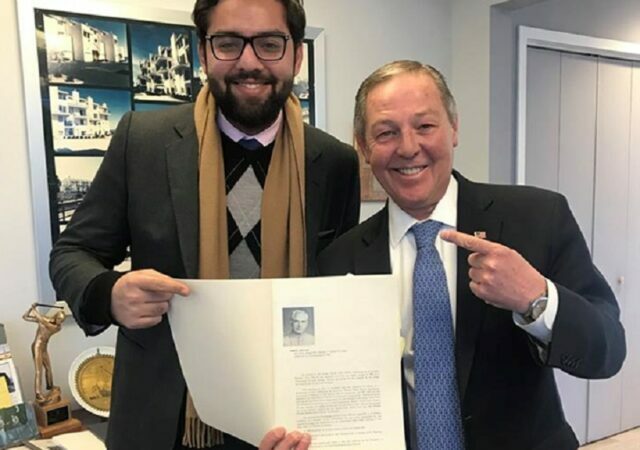 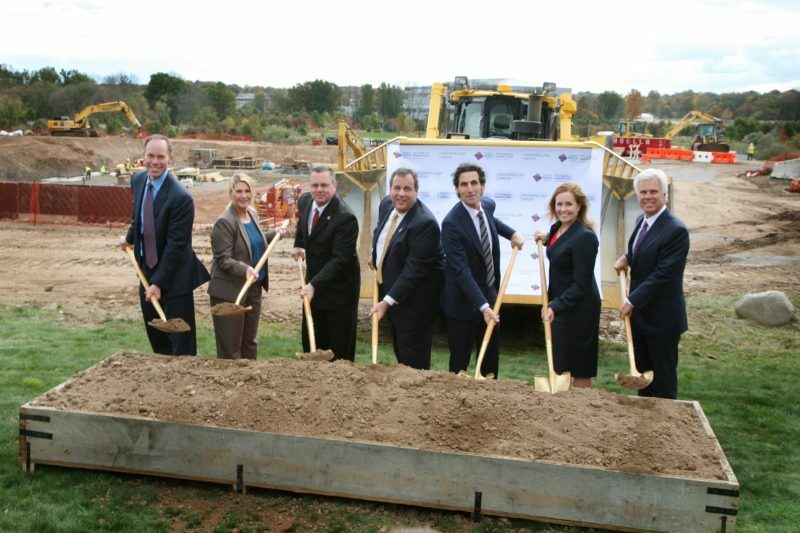 A deal between local officials and a housing advocacy group will result in Toms River having the fourth-highest number of new affordable housing units in the state in the coming decade. 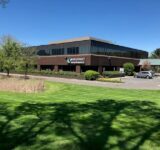 The Rockefeller Group has marked another step in its high-profile redevelopment plan in Florham Park — and it’s preparing to celebrate another project less than 20 miles away. 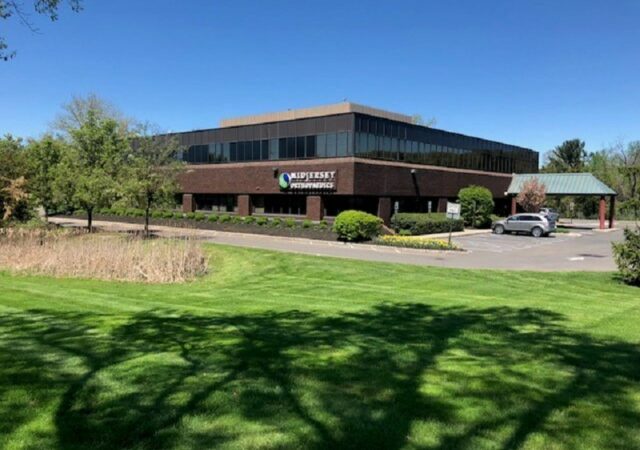 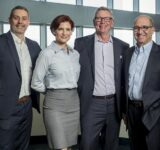 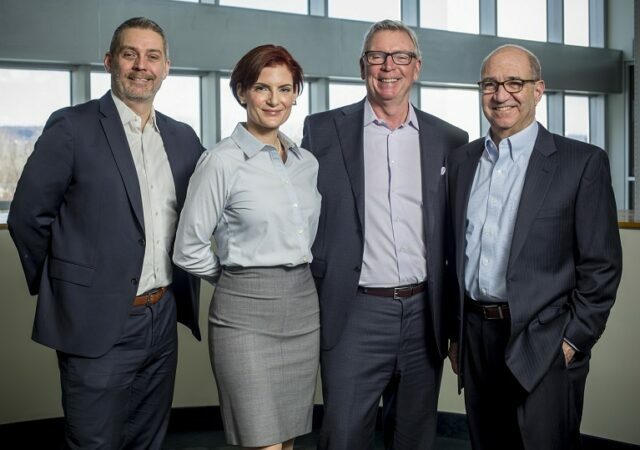 An online furniture seller has leased a 143,000-square-foot warehouse in Elizabeth to help support its rapid growth, following a deal brokered by Colliers International. 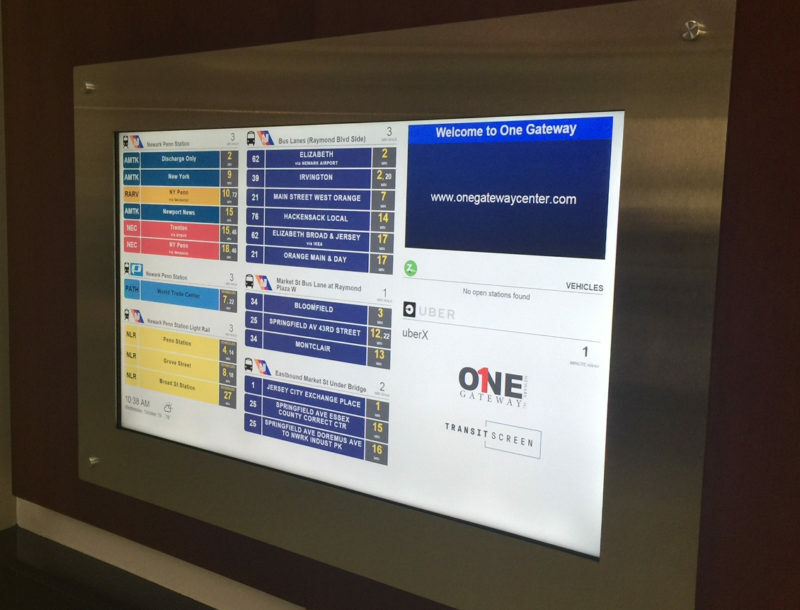 Advance Realty has installed a real-time display of mass transit options at One Gateway Center in Newark, the landlord said, part of an effort to use technology to enhance the 26-story office building. 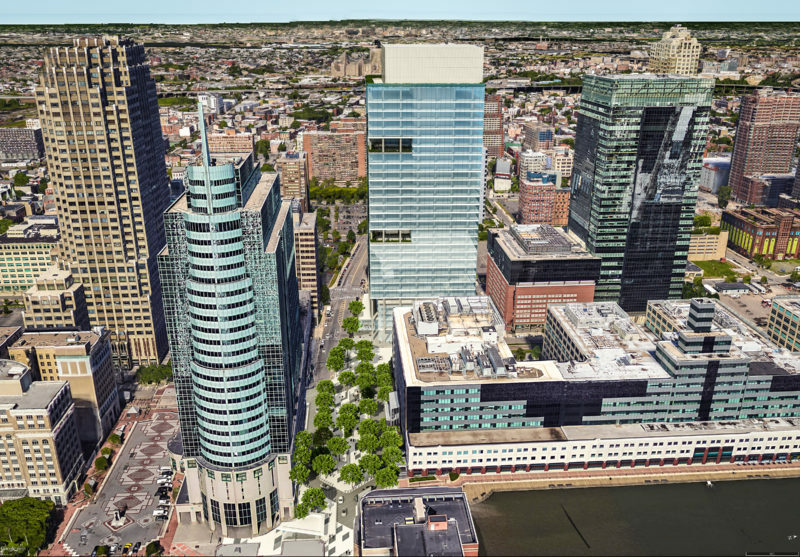 Mack-Cali Realty Corp. has taken the wraps off its plans for a new 1.2 million-square-foot office tower that it hopes to build in Jersey City under a joint venture with SJP Properties. 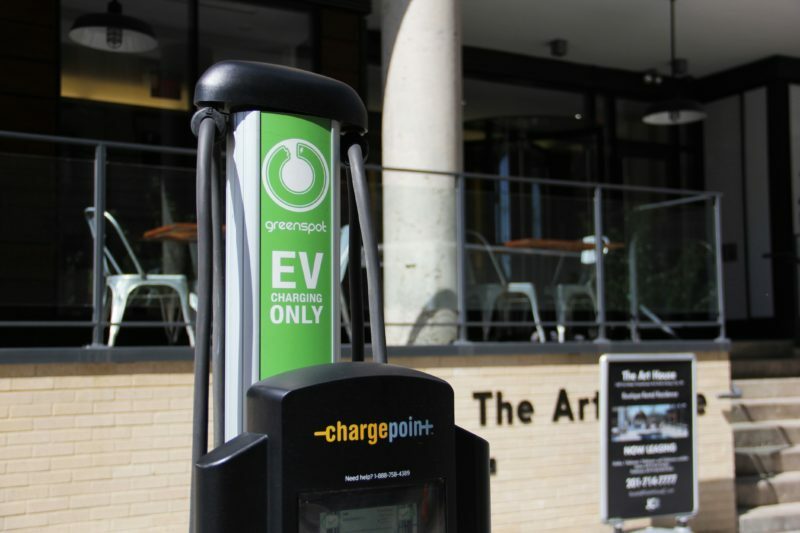 Two of Jersey City’s newest residential buildings are playing host to electric vehicle charging stations and a car sharing program founded by a local developer. 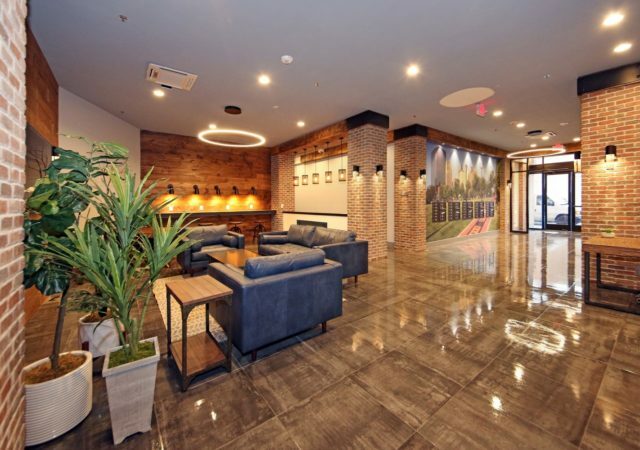 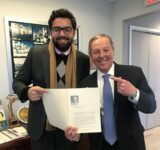 Tucker Development is officially seeking tenants for the first residential phase of Hudson Lights, a mixed-use, 1 million-square-foot project that has helped transform downtown Fort Lee.